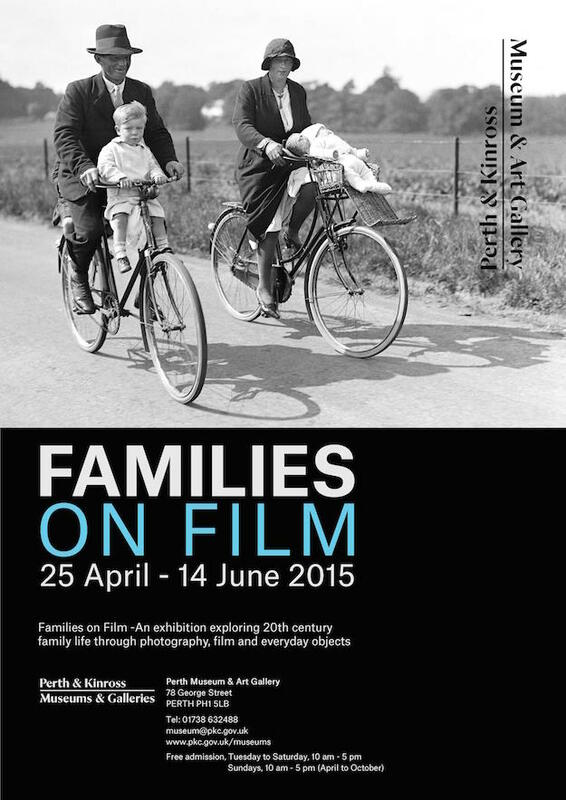 Families on Film is a thought provoking exhibition exploring 20th century family life through photography, film and everyday objects drawn from the collections. The exhibition includes photographic images from several of the museum’s photographic collections including those by photographer Aase Goldsmith taken in the late 1980s in Scone. In addition to the still images, the exhibition features a thought provoking 1950s film made for Scottish schools to train girls in becoming the perfect housewife! The film and images will be complemented by everyday household objects which will be remembered by many yet astonishingly old fashioned to a younger generation of the flat screen television era.